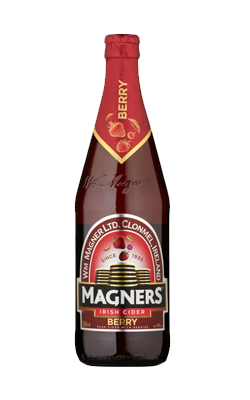 There are two great times of year to drink Magners Berry: when it’s summer, and when it’s not. So it doesn’t matter whether you’re celebrating the sunshine or just missing it; nothing calls to mind hot, lazy days like the taste of strawberries, blackcurrants and raspberries blended with crisp pear cider. Either way, now is a good time.